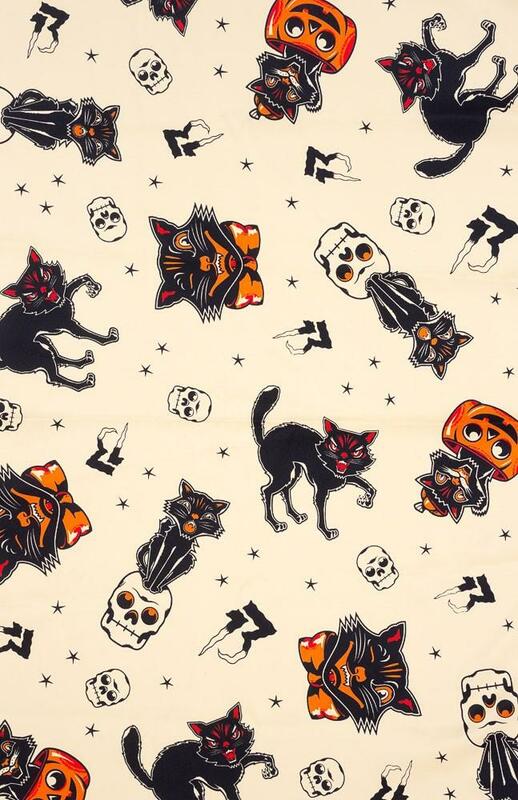 Every spooky gal needs a vintage-inspired Black Cats print in her life! 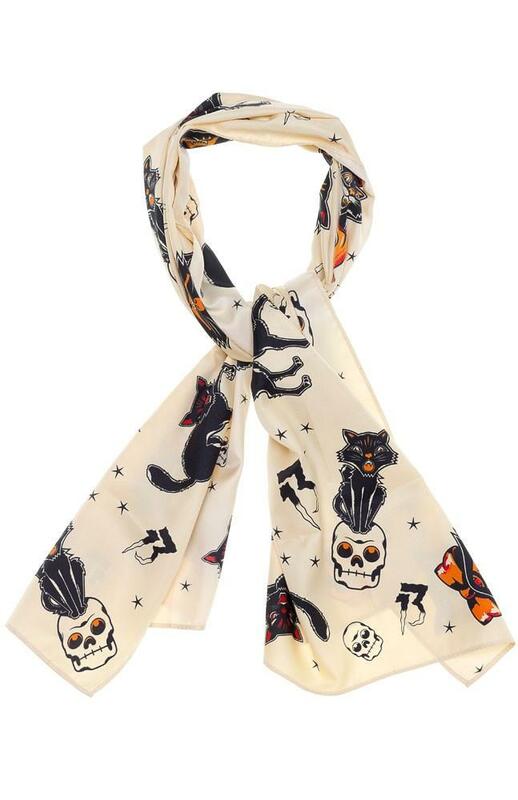 So why not grab this Black Cats Bad Girl Scarf to adorn your hair, neck or home? Our satiny Bad Girl scarves are the perfect length for a multitude of uses - your creativity knows no bounds! !